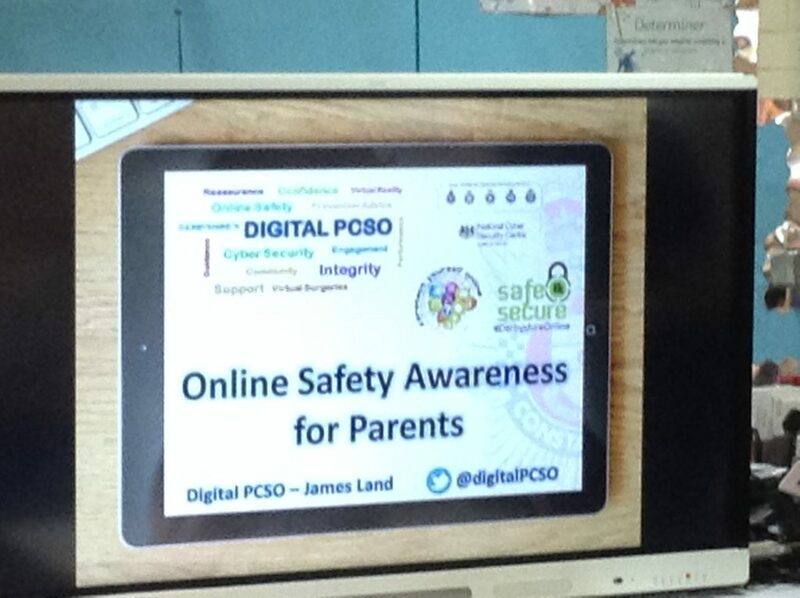 A big thank you to James Land of the Cyber Team at Derbyshire Police for delivering an excellent e-safety talk to our parents. 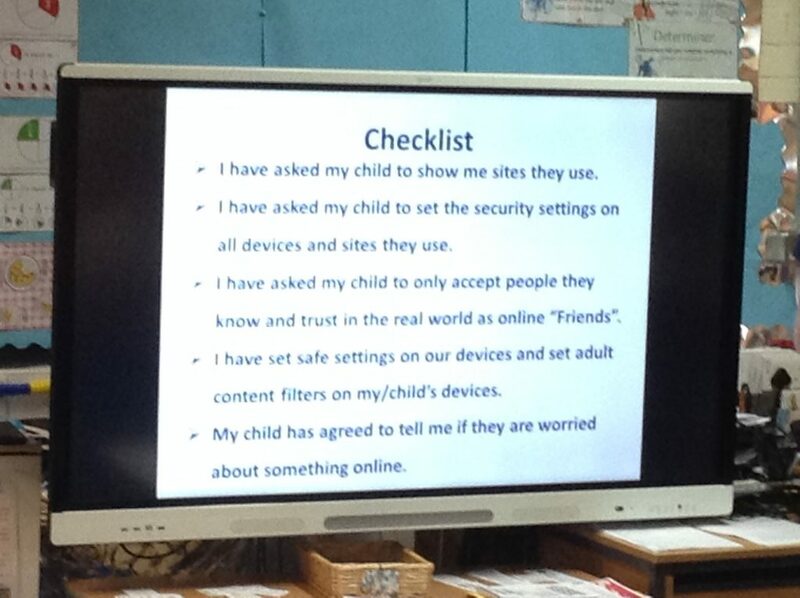 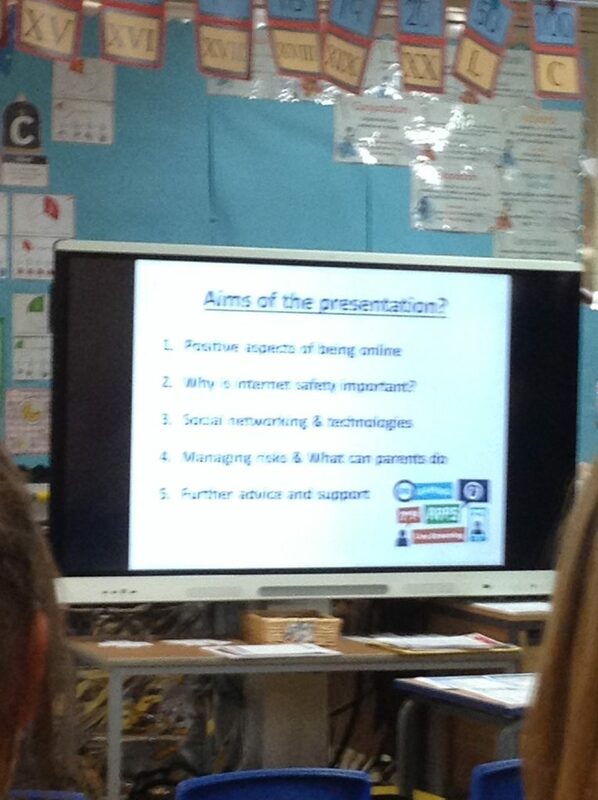 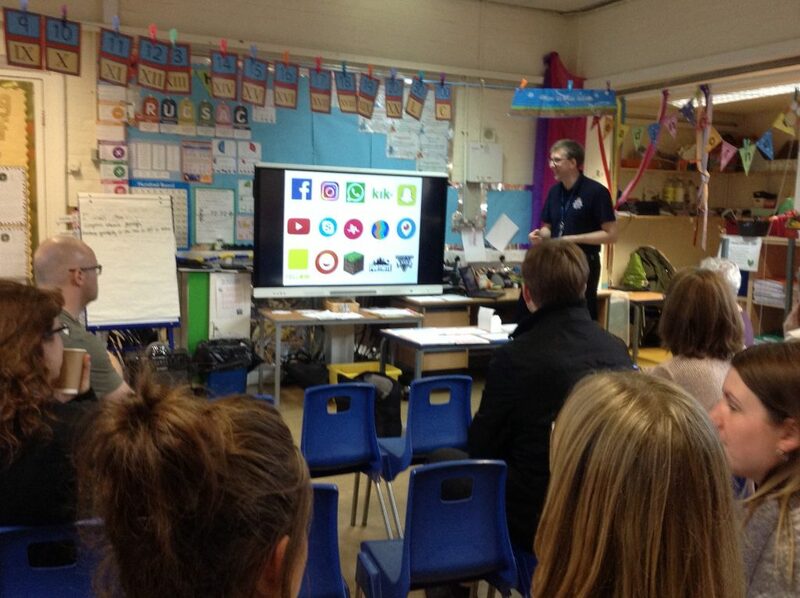 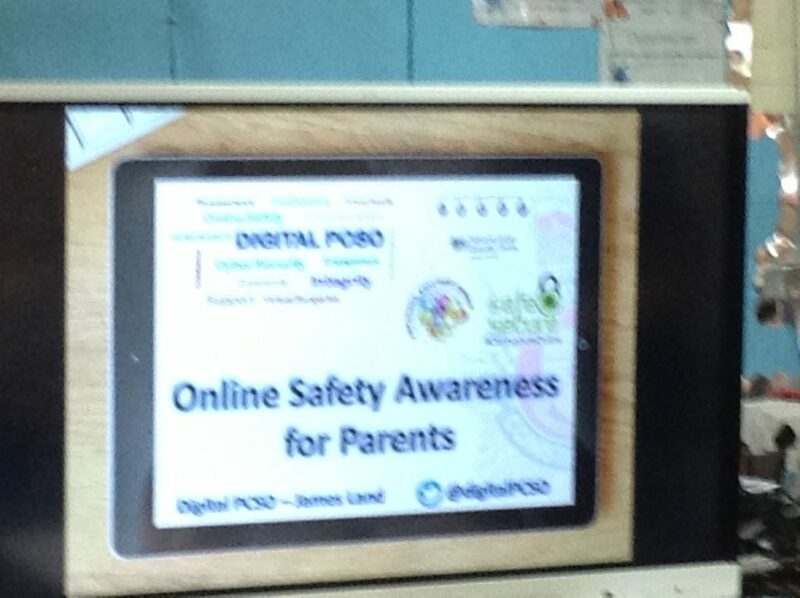 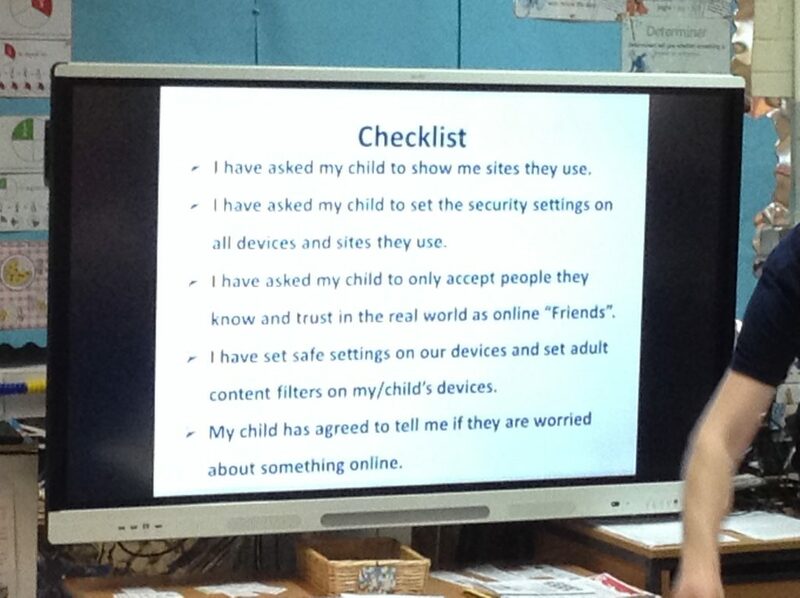 The talk allowed parents to gain a greater understanding of the content of some of the well know apps, websites, games and social media sites that children might be using or aware of. 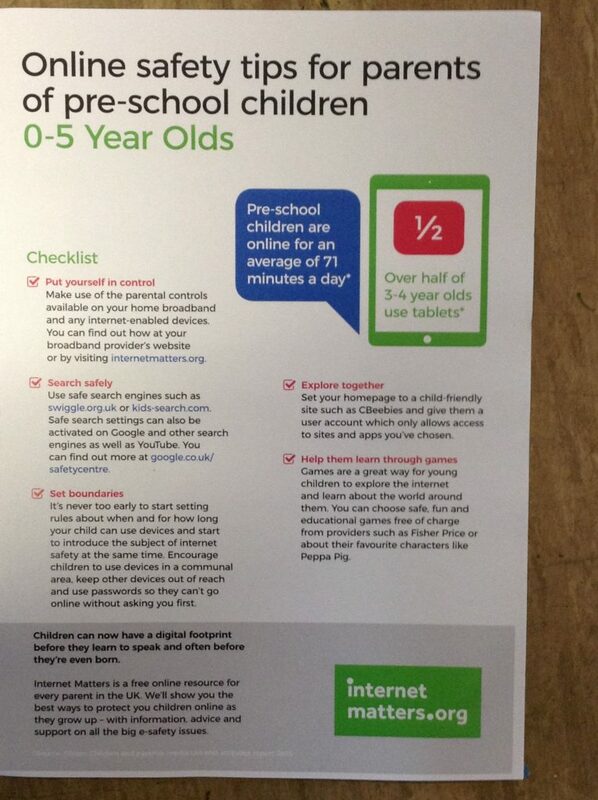 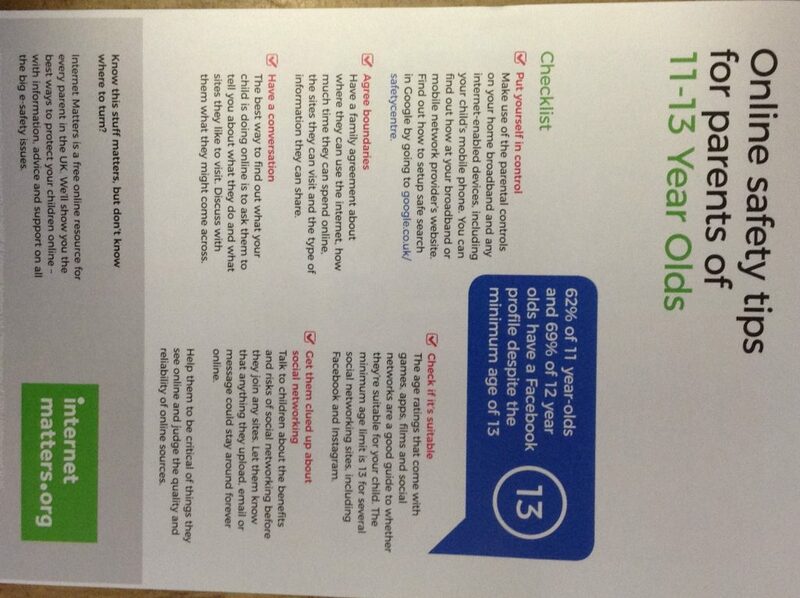 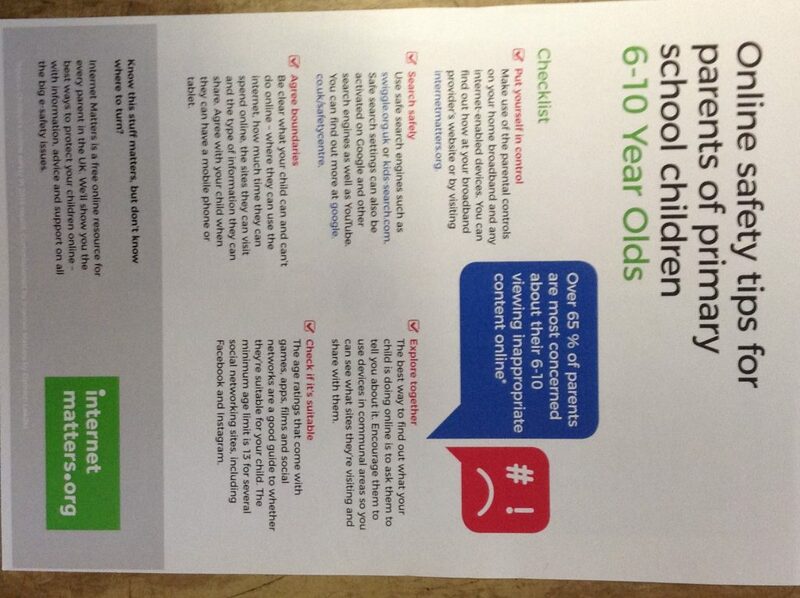 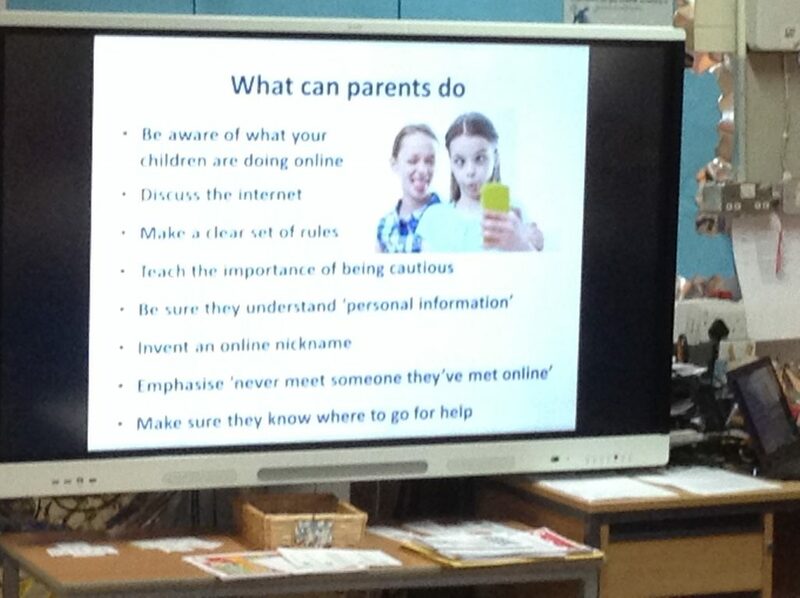 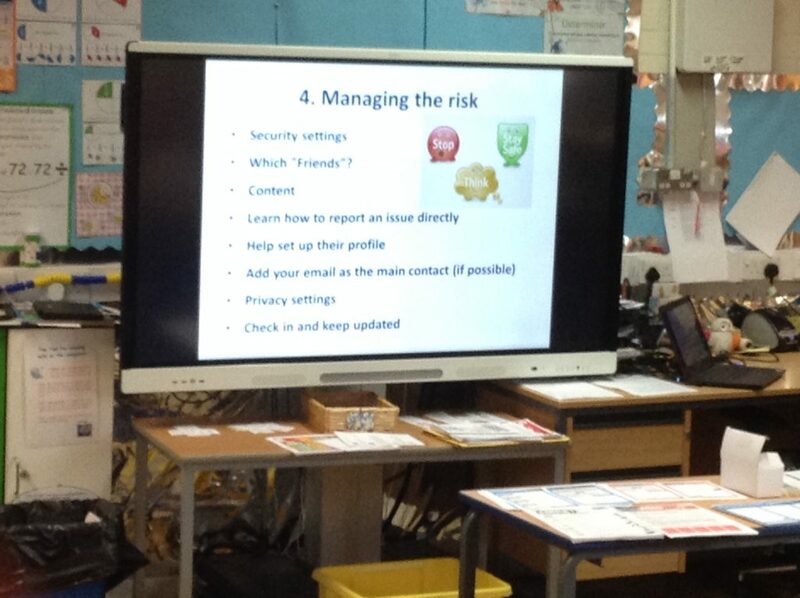 The talk also gave useful tips and advice for how to keep children safe when online through setting up passwords, parental controls etc. 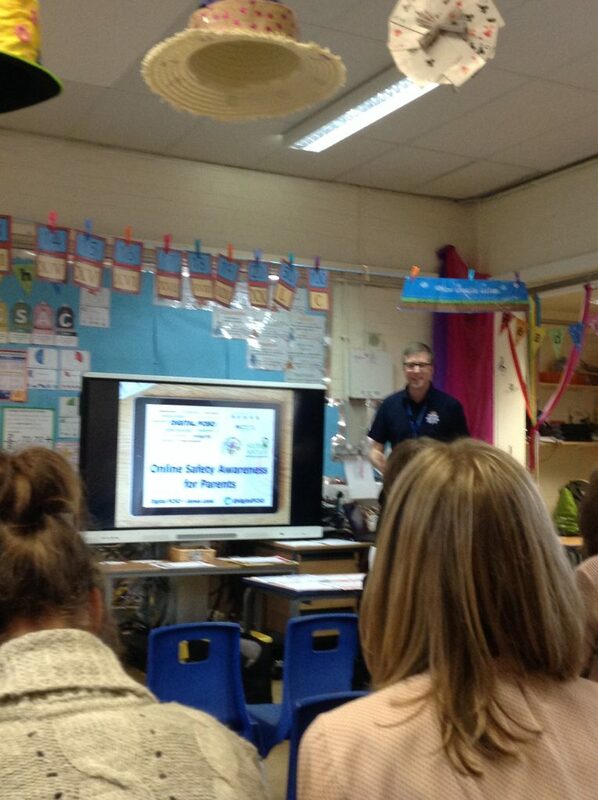 We plan to hold this talk again later this year and will inform parents of the date this will take place closer to the time.